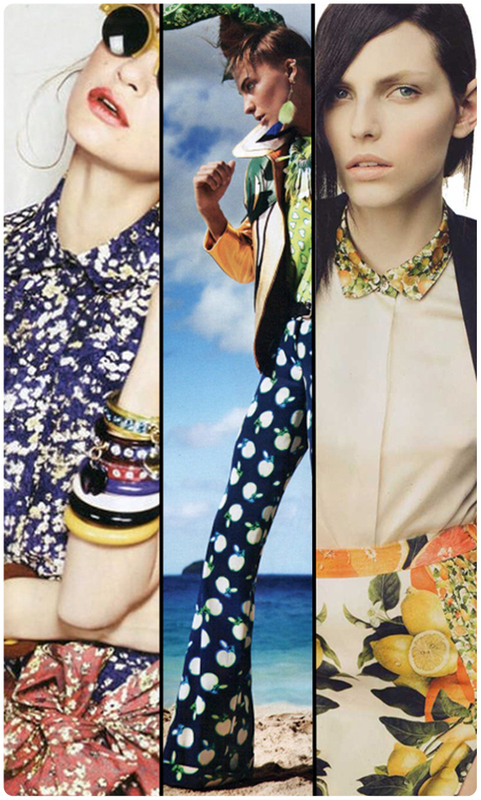 Even though Back To School is being focussed on….The summer and oversized floral prints are still a hot trend! 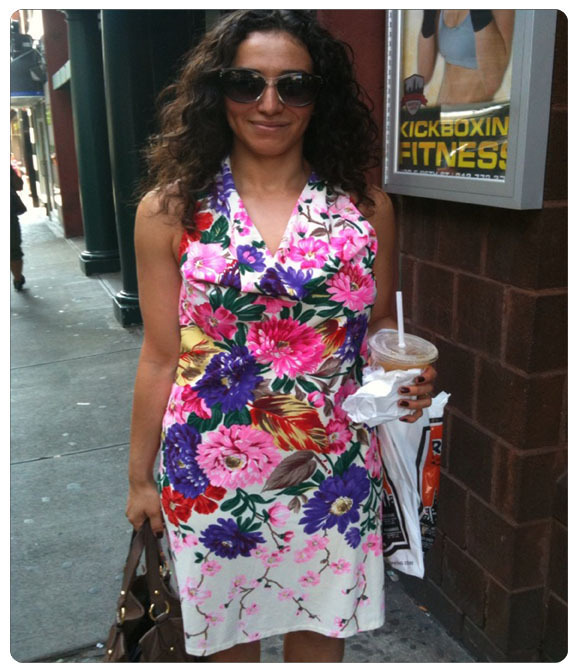 We spotted this lovely lady on the upper east side of Manhattan wearing this amazing vintage floral frock and loved how the flowers extend down with a vine pattern…like in a jungle. We were so inspired by this vintage print that we started searching in our Vintage library and found lots of oversized floral patterns and vines to design with..check them out here and see how they look on some dress bodies from our product library! 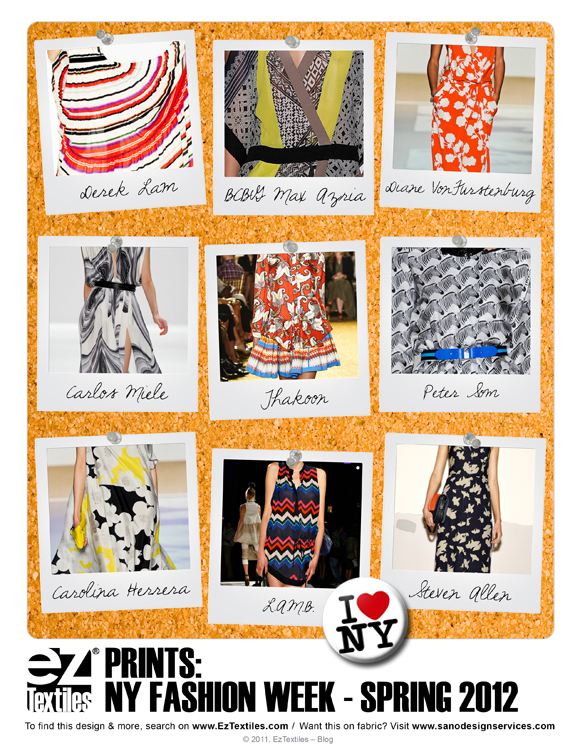 As you know, we always love it when LeFashion features us on their blog! Once again, they’ve pulled together a terrific look using our ever growing library! Check out the blue and yellow inspiration floral and then how they were able to put together a great collage using our ever-growing library! 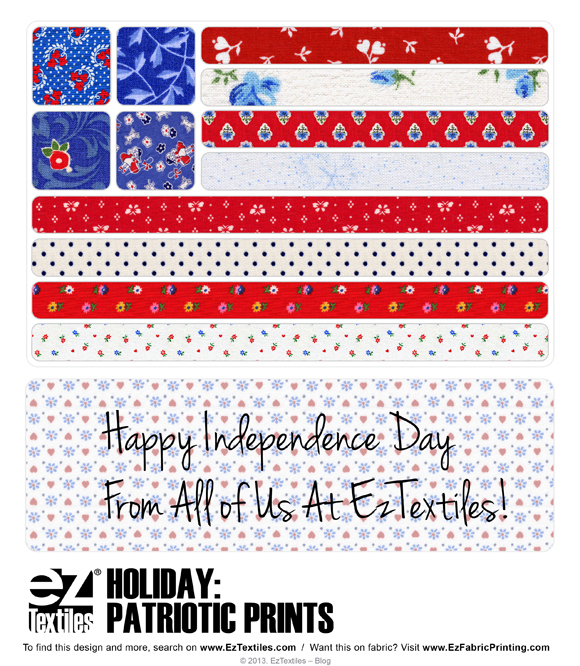 Try making one of your own using your own inpsiration image by heading to EzTextiles! Who says men can’t wear floral prints? 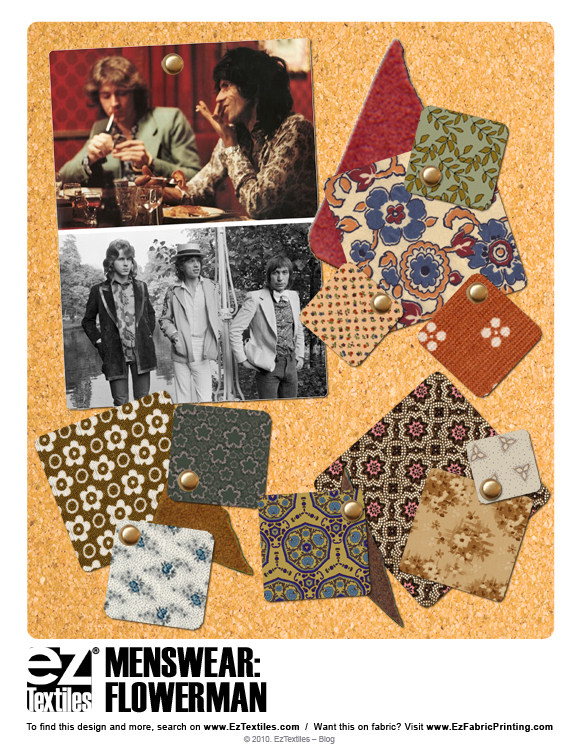 The Rolling Stones made it acceptable for men in the mid 60s and 70s to wear florals, in fact it became a fashion statement! We think its time to bring it back now, especially that 70’s style is rolling back around for the Spring season as a major trend! Dainty pretty florals need not apply here… Instead we foresee a more embellished vintage feel of foulard floral motifs, intricate decorative foliage and stamped flowers on mens shirtings! 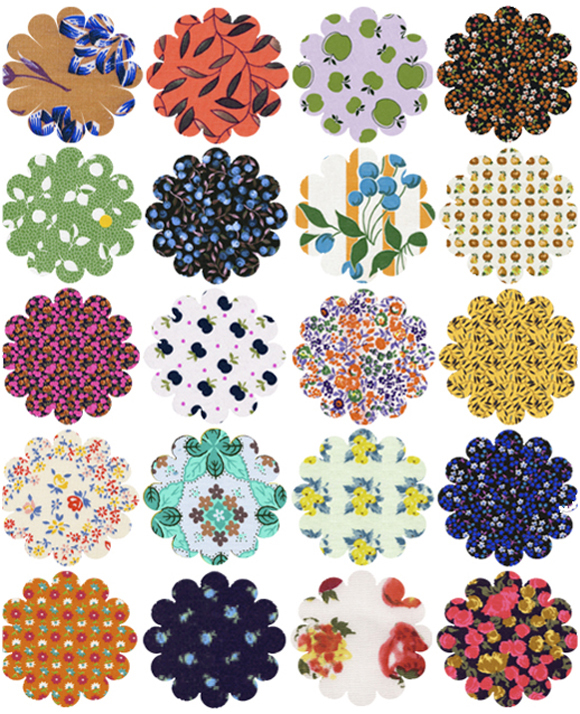 Add a twist to your menswear line by exploring these vintage florals! Her images and use of color sparked our creativity for a collection of feminine boudoir intimates! 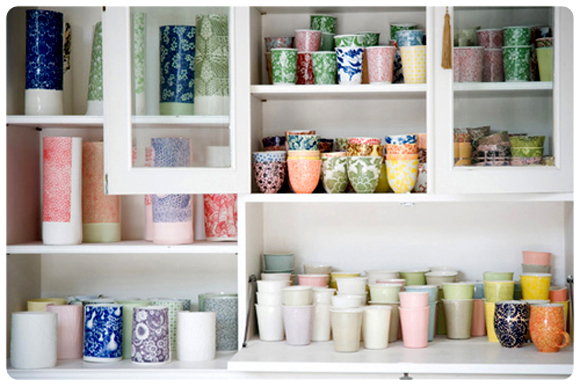 Check out our mood board below. What are you inspired by? 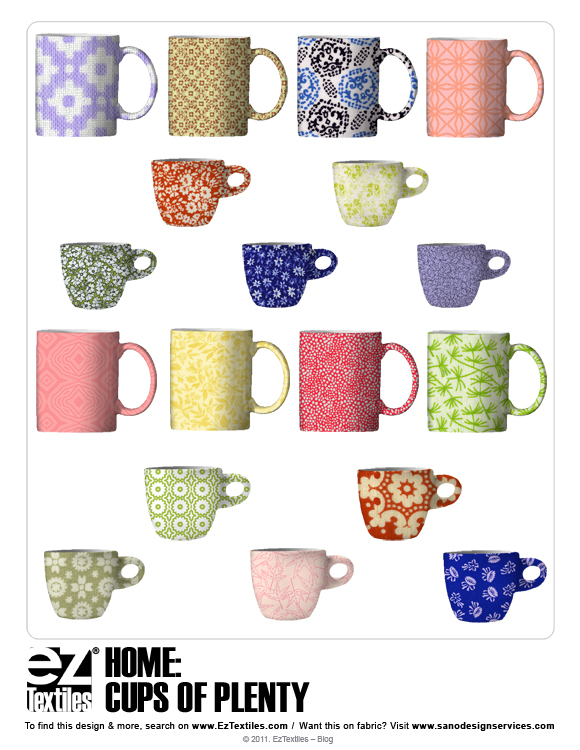 Be sure to check out our Vintage tab, you are sure to find it there! As always, our board prints, swatches, and bodies can be found in our ready-made collection! 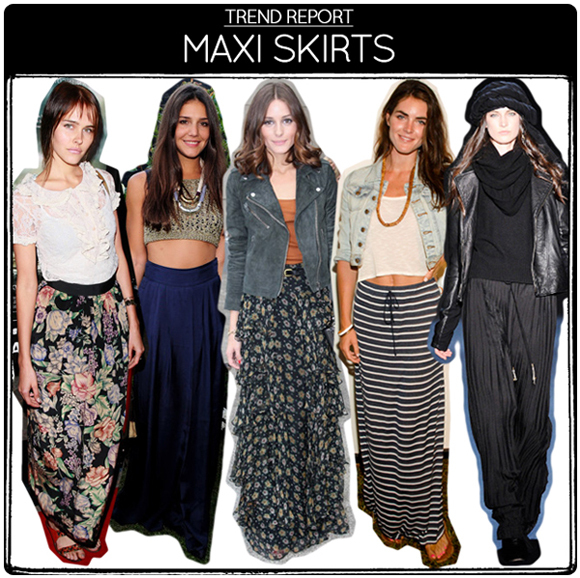 Maxi skirts are a must-have item for Spring and we are excited that there are some booming trends in prints associated with it! Here are the most popular so far- Over-sized vintage florals for the daring, mini florals for feminine appeal, and stripes for the casual. The elongated silhouette allows for great allover patterns, so theres room to play! 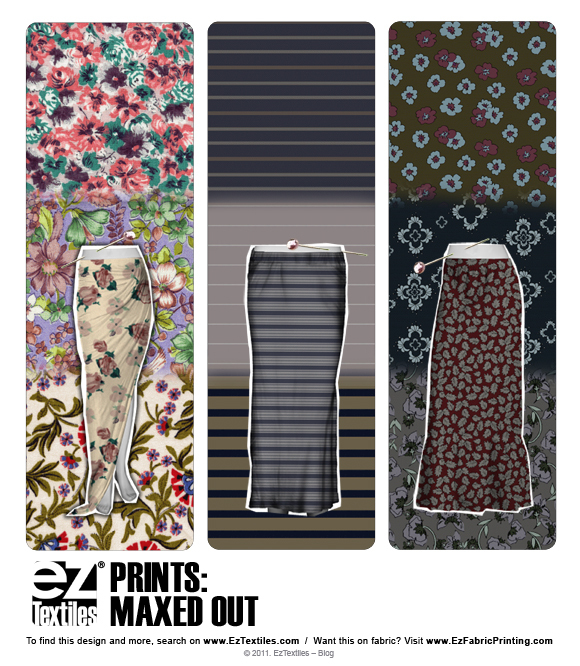 Check out these and more maxi skirt patterns from our collection!